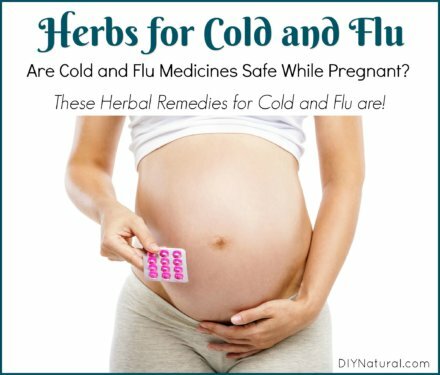 Can you take flu or cold medicine while pregnant? Perhaps some of them, but why not try these safe herbs for cold and flu first. You have nothing to lose! 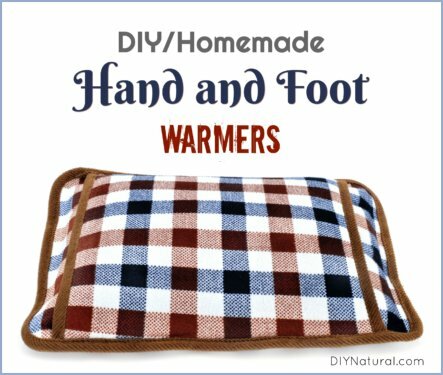 These DIY hand and foot warmers are great for the coming cold months. Sure, you could buy some, but what fun is that? This is a fun homemade craft you can do for yourself or to give away as gifts. Enjoy and stay warm! 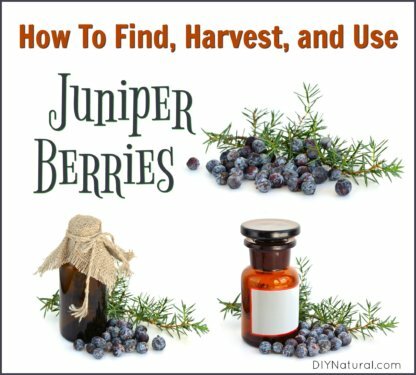 Juniper berries have a long tradition of use in food, beverages, and medicine. 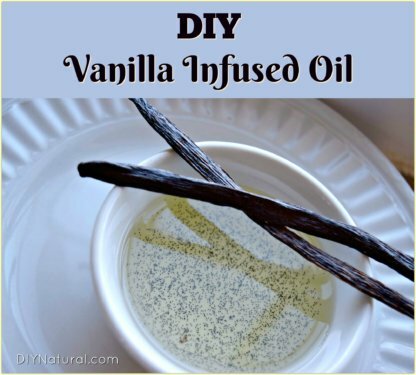 They can be useful for colds, congestion, cough, UTIs, arthritis, and gout. Let’s learn how to find, harvest, and use them now! 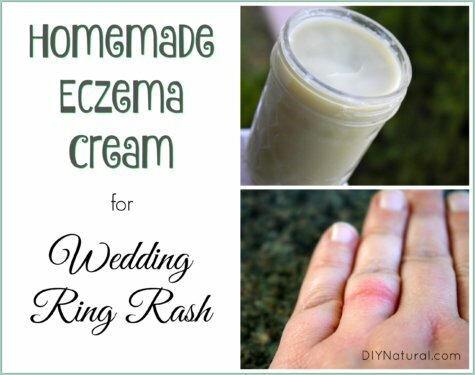 I made this homemade eczema cream to heal my wedding ring rash, an itchy red rash that had developed under my wedding ring. This soothing cream works great! 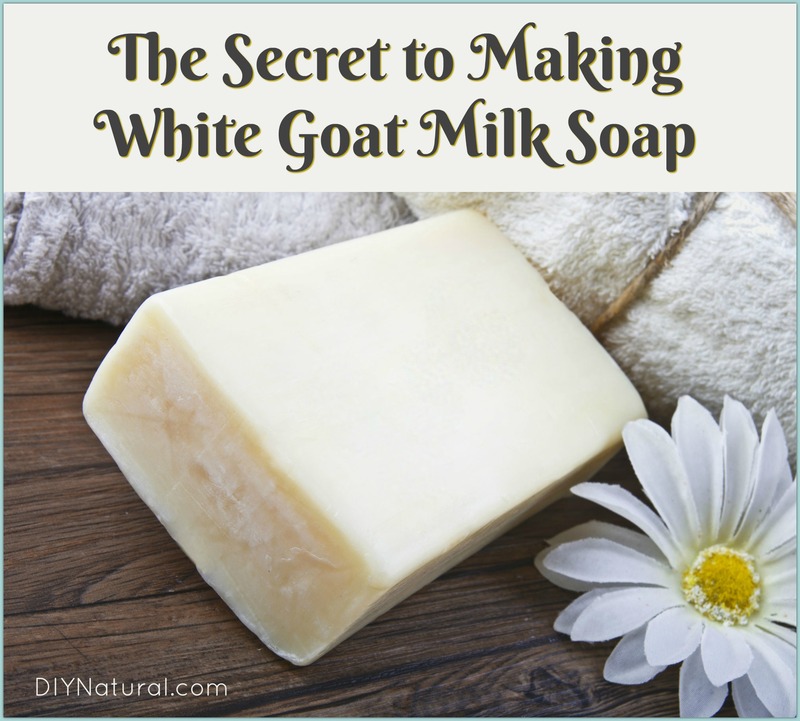 Learning to make goat milk soap white isn’t as easy as it sounds. But with a lot of practice, I have discovered the secret to making and keeping it white. 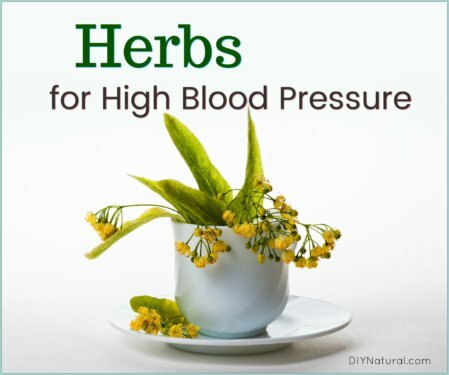 A lot of folks can benefit from using herbs for high blood pressure. The herbs listed here have been shown to reduce blood pressure by varying degrees. Read it over and find what works for you. 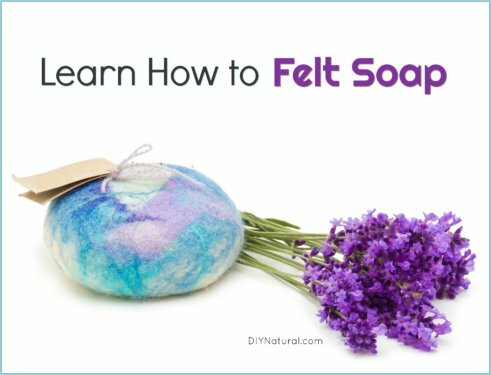 Learning how to felt soap is simple! Felted soap is a bar of soap wrapped in wool. This creates an exfoliating bar lasts longer and is easier to hang on to. 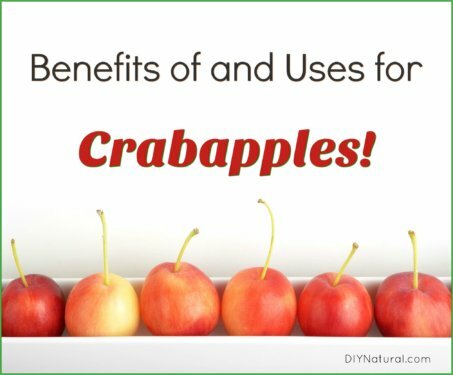 As a child I thought the only uses for crabapples were to throw them at my friends. Little did I know, that fruit tree has so many uses and benefits. Enjoy! Typical Halloween candy is expensive, full of sugar, preservatives, high fructose corn syrup, artificial flavors and colors, and worse. 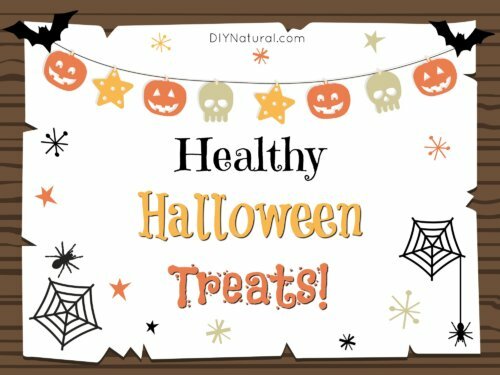 This list of healthy Halloween treats are a much better alternative! 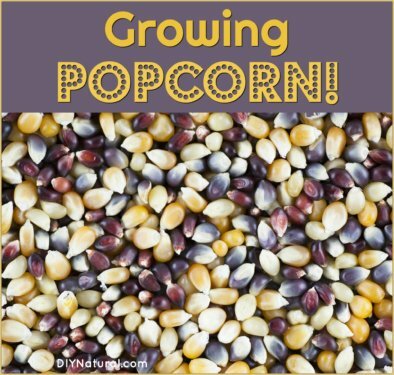 Have you ever thought about growing popcorn? Let’s examine 6 reasons we should be growing our own popcorn. If you can’t grow it, be sure you are buying organic! 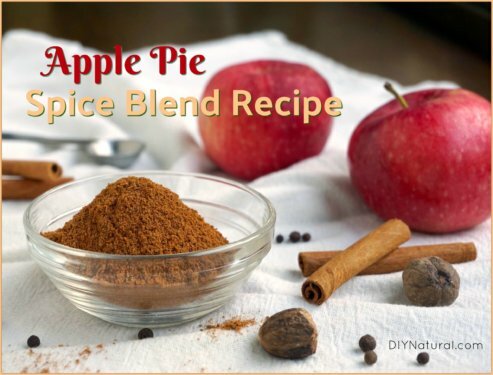 This apple pie spice recipe is a basic blend of warm spices that perfectly complement each other and add a toasty warmth to baked apples, apple pies, and other baked apple dishes. Micellar water is an all-in-one make up remover, hydrating agent, toner, and moisturizer. 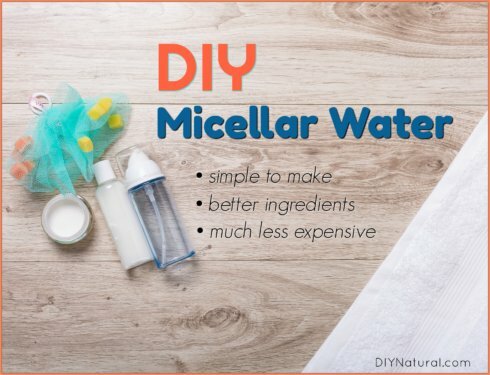 This DIY micellar water is much cheaper and has no preservatives or other harsh ingredients.